However, on its journey from the aquifers to where it is used, it can come across unwelcome substances. This is where Profine® intervenes to provide everyone with its good and safe water, free from unwelcome guests. In a sector which is here today and gone tomorrow, where customers are sometimes duped by means of swindling methods, with no actual knowledge of water, the brand which is identified with quality in water purification stands out thanks to its reliability and certifications. 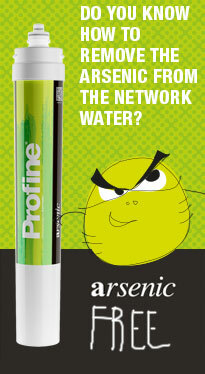 All Profine® products have been conceived and designed to meet any water requirement. Product care also envisages laboratory tests which run for months, simulating use according to its intended use (household, professional…), including periods of inactivity, a constant check of chemical analyses between incoming water and microfiltered water which highlights the efficacy of the treatment. All products are 100% Made in Italy. 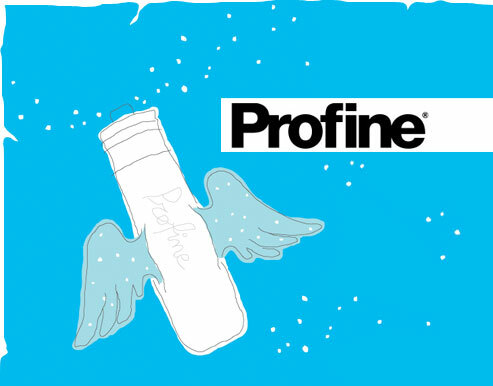 The Profine® secret is constant renewal. It picks up on what people need and what people like. This spirit leads to important collaborations such as with Odo Fioravanti. The pen of the Milan designer created ZERO and UNO. Two products for drinking water which work without electricity and are pleasing to the eye, without neglecting performance. Both have obtained international awards such as the IF Design Award, the Honourable Mention at the Compasso d’Oro and the Good Design Award of Chicago. 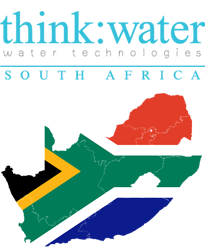 These cartridges must only be used on water which has been declared as drinking water at source; their use on potentially unsafe water or which is microbiologically contaminated is strictly forbidden without an appropriate disinfecting pre-treatment both upstream and after the system. Here the the objective is giving the best in terms of guarantee and quality; so that Water, that is the essential source for our sustenance, would become an excellence. A new offer, Made in Italy, where every single component is controlled and certified. It is the first Italian company that has a complete production program for Water treatment, to have systems that find their own application in varied fields, from Domestic to Ho.Re.Ca, from Beverage to Vending, without forgetting Oem supply and partnership activity in industry. Now this is possible thanks to Profine® cartridge range. 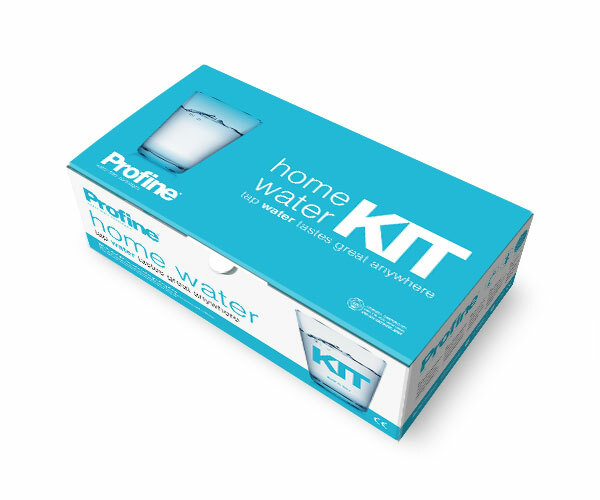 Saving up to 1000 times on the purchase of “drinking” water is possible thanks to Profine® technologies. The company, from Padua (Italy), in fact proposes kit of reverse osmosis filtration to be used even at home. More and more families are choosing to satisfy their thirst with the water of your own home: a km zero water which reduces the use of PET bottles that are difficult to transport and bulky.